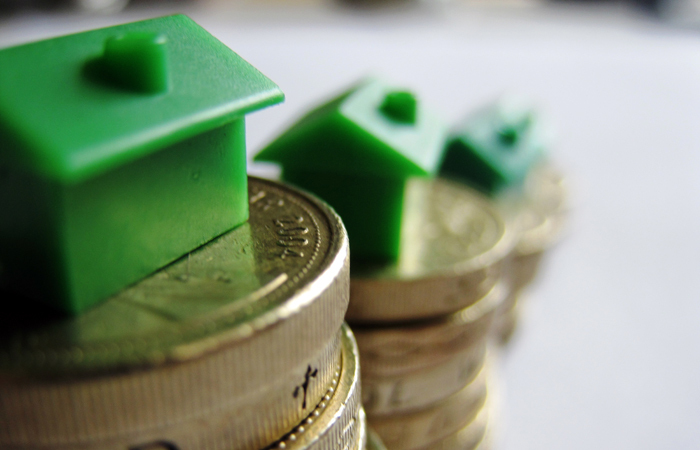 The Mortgage Works has introduced a new range of 10-year fixed rate mortgages with rates starting at 2.74 per cent. The specialist buy-to-let arm of Nationwide Building Society is also cutting stress rates for selected longer term fixed rates and like-for-like remortgage products. The 2.74 per cent fixed rate is available up to 65 per cent loan to value, with a £1,995 fee, free standard valuation and £250 cashback. Early redemption charges apply for the full 10 years. Alternatively, borrowers can fix for 10 years at 3.24 per cent at up to 65 per cent LTV, with a £1,995 fee, free standard valuation and £250 cashback, but they will only have to pay early redemption charges if they leave in the first five years. TMW has also reduced stress rates for selected longer term fixed rate products and like-for-like mortgages. The stress rate for the five-year fixed rate products up to 75 per cent LTV is being reduced from 4.99 per cent to 4.50 per cent, while the 10-year fixed rate mortgage at up to 65 per cent LTV is reduced from 4.99 per cent to 4 per cent, or pay rate plus 0.75 per cent, whichever is higher. Like-for-like remortgages over 65 per cent LTV and up to 75 per cent LTV will see their stress rate reduced from 5.50 per cent to 4.99 per cent. TMW managing director Paul Wootton says: “The new 10-year fixed rate products offer competitive rates and a choice of ERCs to widen choice and increase flexibility for landlords, who are looking to manage their cashflow while maintaining long term payment security.